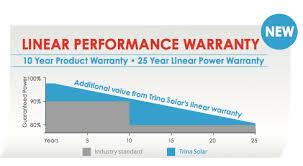 Solar Modules can come in a variety of frame sizes, wattage output and even frame colours. 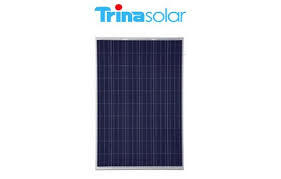 The most common is a 250 or 260 watt solar module which has 60 cells and generally has a silver anodised frame.Black framed modules are very good for hiding the frame against a treed background. Other less common wattages are 200 watt, 72 cell for older systems and the 120 watt 36 cell for caravan 12v systems.